Organza is a very thin, sheer, and plain weaved fabric made from silk. 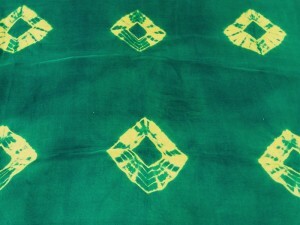 Tie-dyed organza fabric can be used for making beautiful ethnic wears. The creative use of colours on the fabric is extremely attractive. The fabric has a light shiny texture. 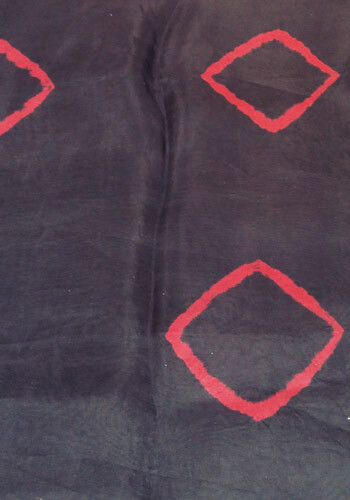 Washing this fabric in machine using mild detergent without bleach, is just fine.